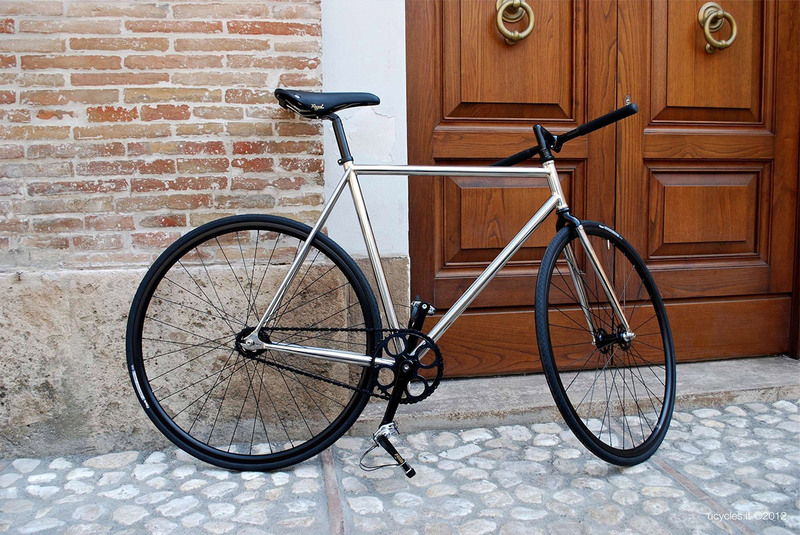 I’ve been meaning to do a post about Ucycles and their fixies. 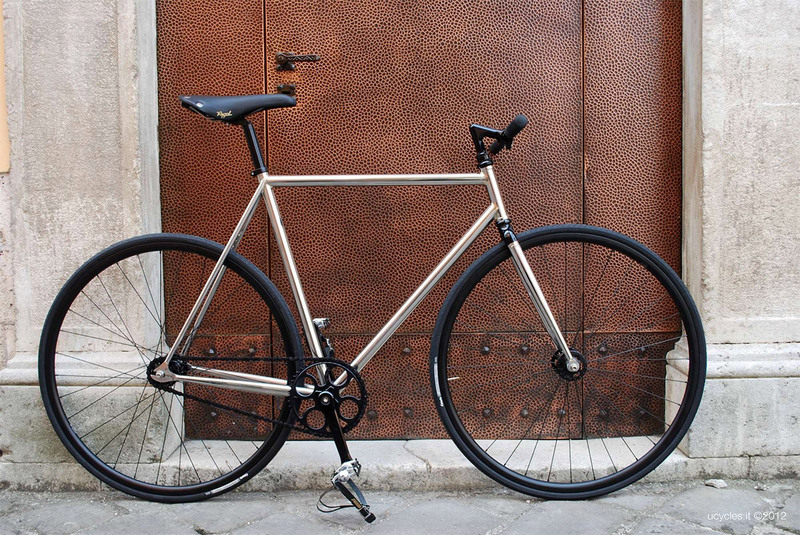 Super clean bikes. 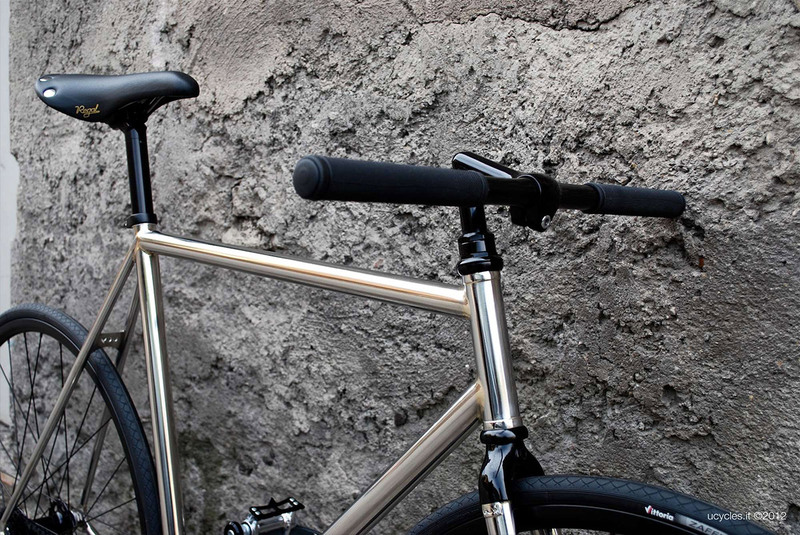 Our bicycles are strictly Columbus steel and Fly-100 for stainless models. 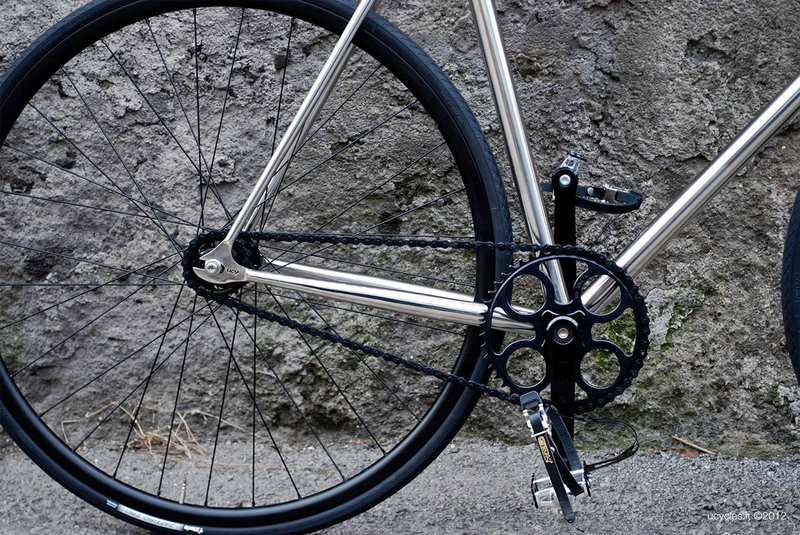 The parts of greatest stress, such as dropouts and bridges are made of stainless steel. 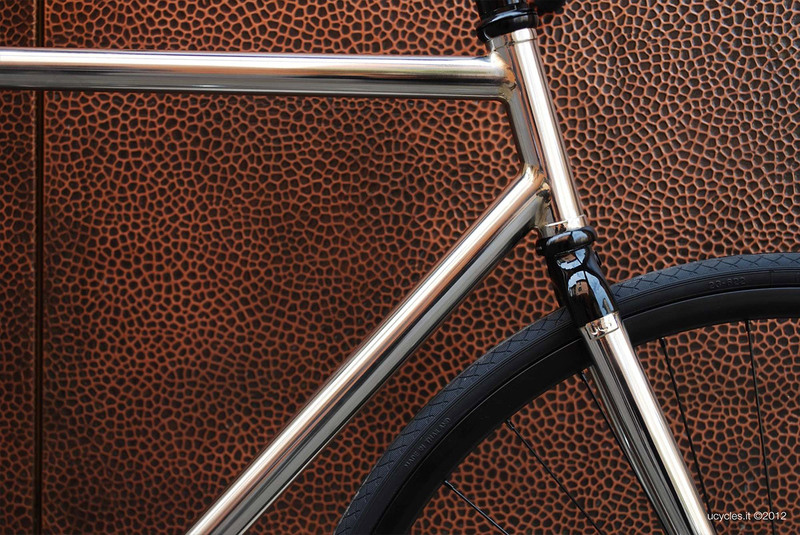 The feature that makes unique our frames is the particular welding “fillet brazed”, made ​​to perfection by craftsmen frame builders with 50 years of experience. 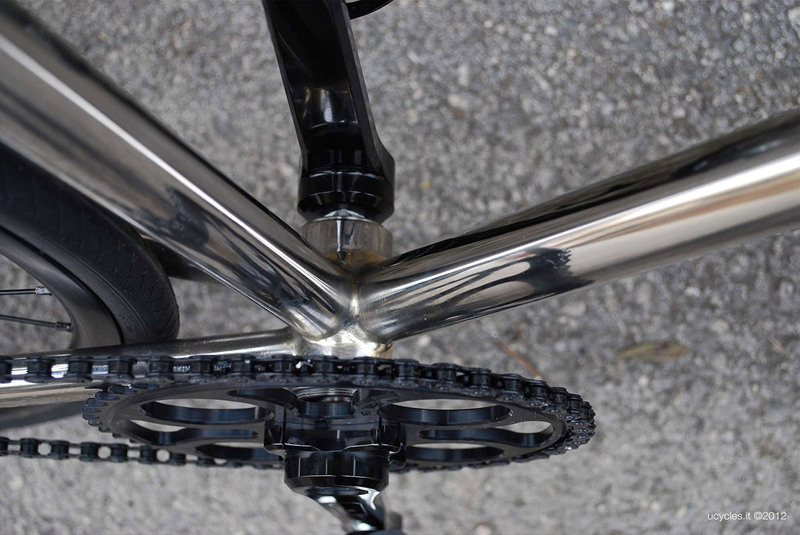 The attention to detail is the most important thing for us. 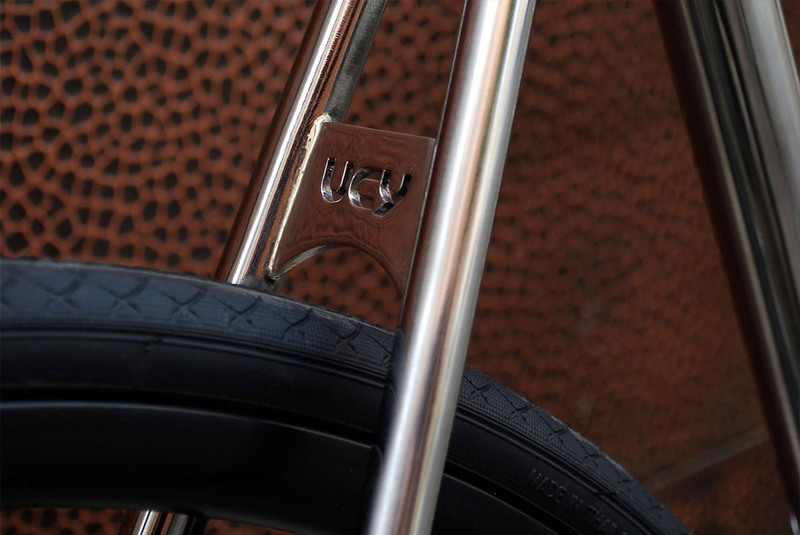 The ucy bicycles are “dressed” with style combining colors and materials always in balance. The components used are the best that can offer the world market.